What food and snacks goes best with beers? 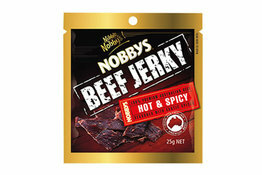 Biltong and Jerky of course. 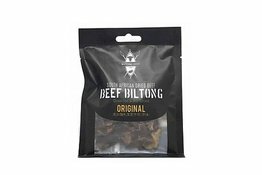 All of our Biltong products are from South Africa and air freighted over for ultimate freshness. 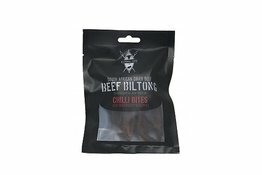 These tasty chillli bites will add the spice to your life that you have been looking for. 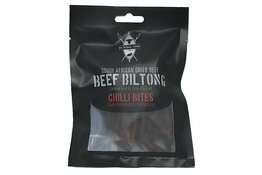 Without a doubt the best chilli bites you will ever taste. 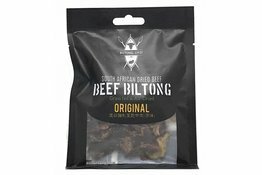 Pre-sliced original biltong is perfect for eating on the go. Popular to take on day trips, as a snack at your office desk, or to add to your snack platter.